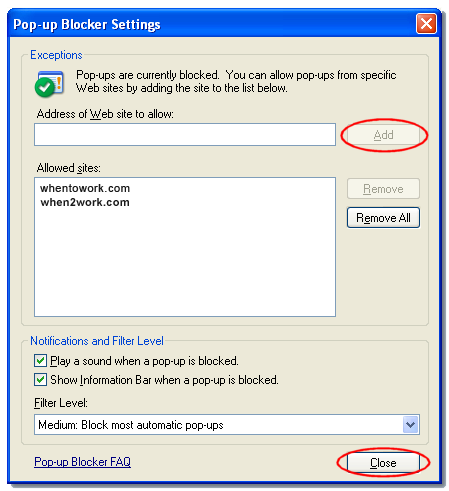 A window may be blocked by Internet Explorer or one of its plugins, such as Google toolbar. If you see this icon in the toolbar below the address bar, one of Internet Explorer’s plugins (such as Google or Yahoo toolbar) has blocked a window. Follow the instructions below to unblock it. 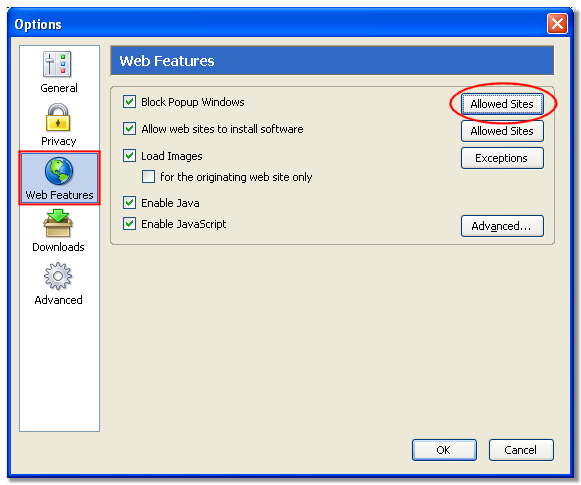 This will make Internet Explorer save the WhenToWork.com web site in its list of Allowed Sites so that in the future all popups from WhenToWork.com webpages will be displayed. 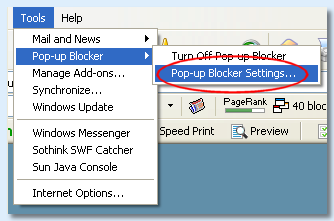 If the window is still being blocked, check that it’s not being blocked by one of Internet Explorer’s plugins. If the window is still being blocked, check that it’s not being blocked by Internet Explorer itself.